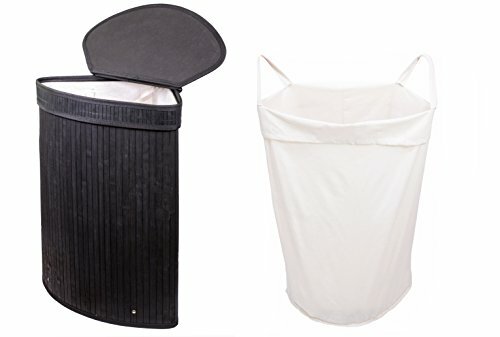 COLLAPSIBLE COMPACT DESIGN ★ Fits in tight and small places — under your bed, in the trunk of your car, in college dorm rooms, and closets too! 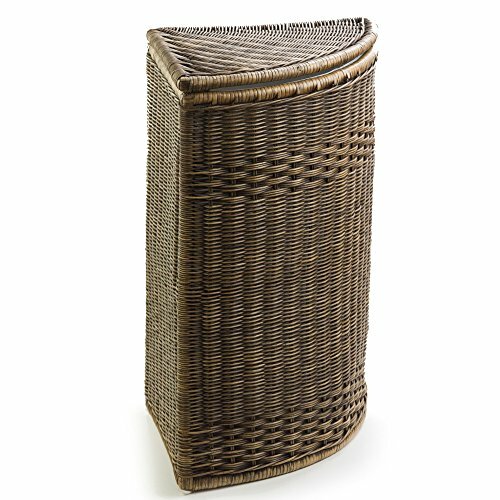 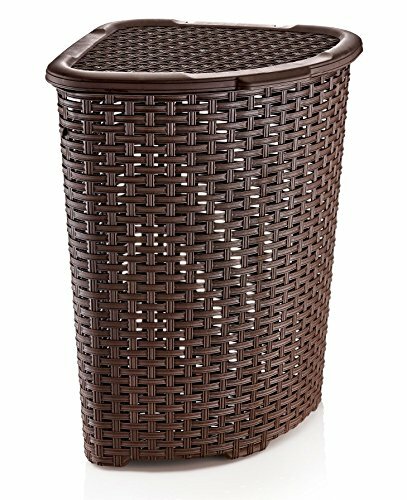 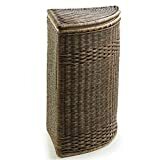 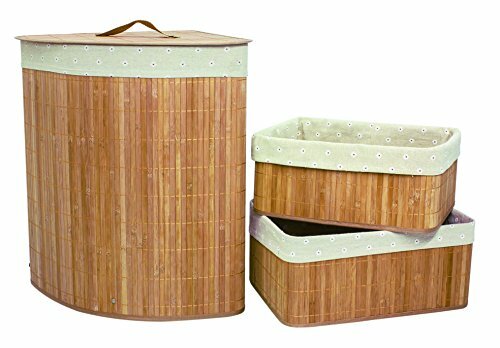 Hand-woven from natural rattan over a sturdy frame, this hamper's pie-shape is perfect for smaller bathrooms while providing ample room for dirty laundry. 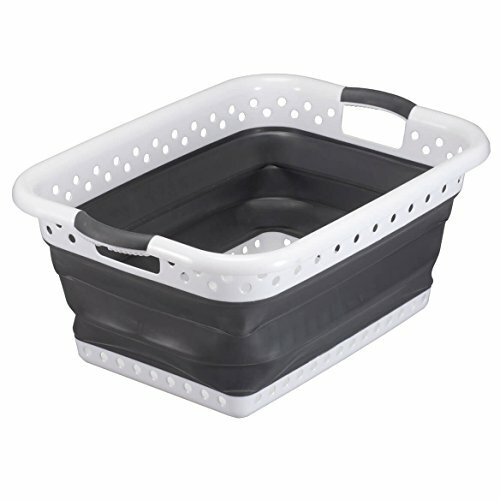 Comes with a removable cotton liner and plastic feet for floor protection. 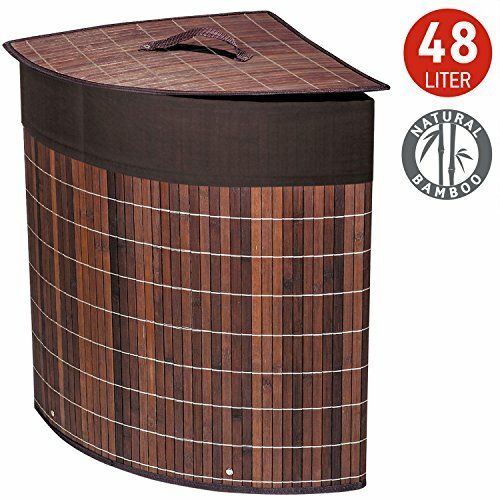 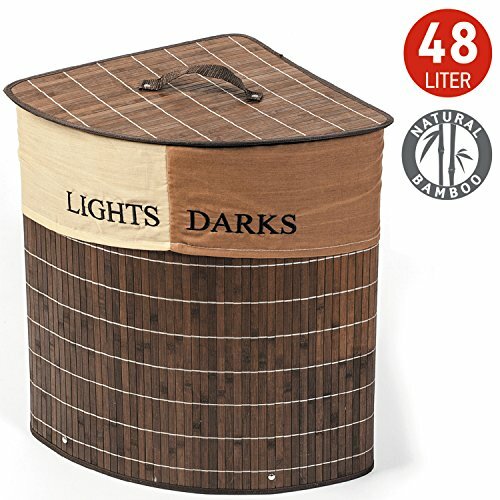 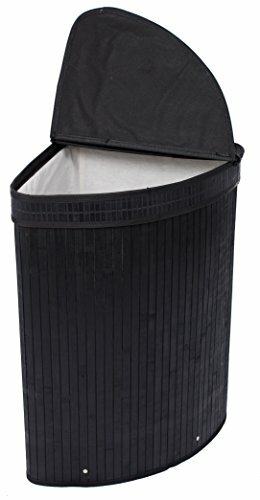 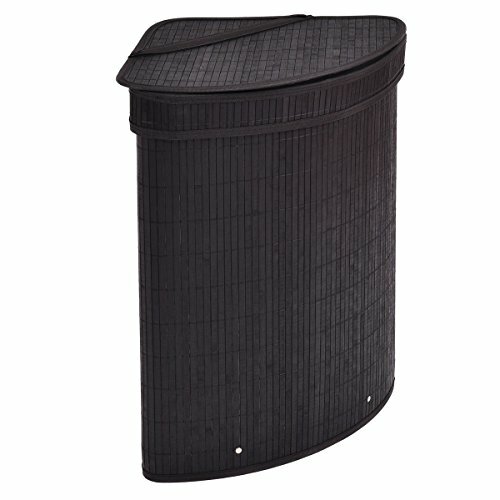 What are the benefits of having a corner laundry hamper? 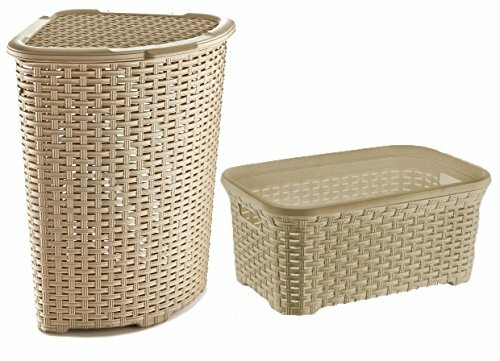 Either you have a big house or a small apartment, it is certain that everyone loves a spacious room, be it bedroom, living-room, kitchen or even bathroom or hall. 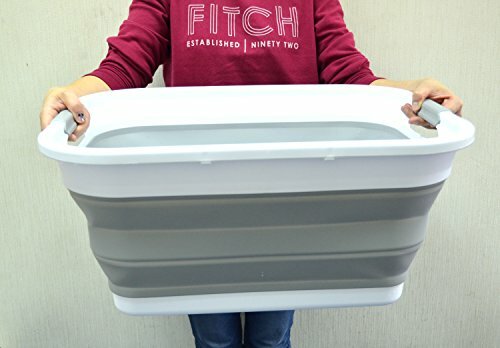 And when it comes to the bathroom, beyond the bath and the sink, the toilet or the cabinets, there are some more things that you need to store and which are very important. 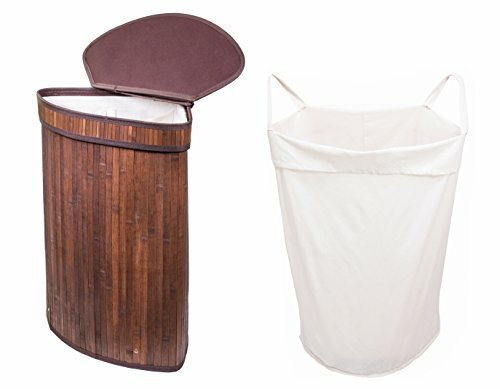 One of them is the laundry! 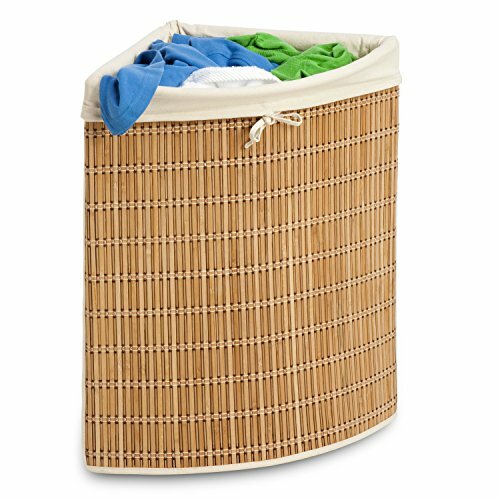 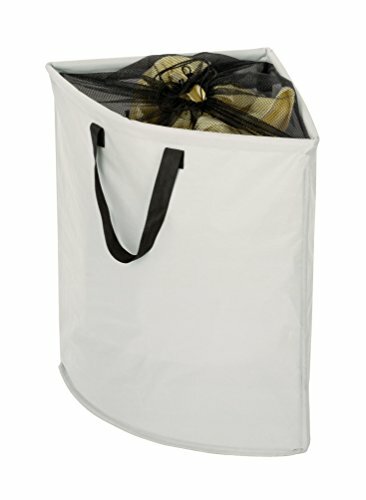 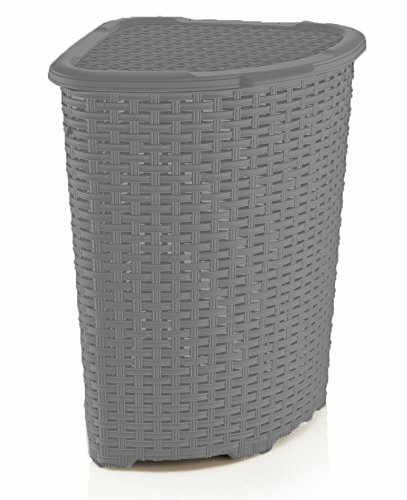 A laundry hamper is necessary in any bathroom, to store the dirty clothes before washing them. 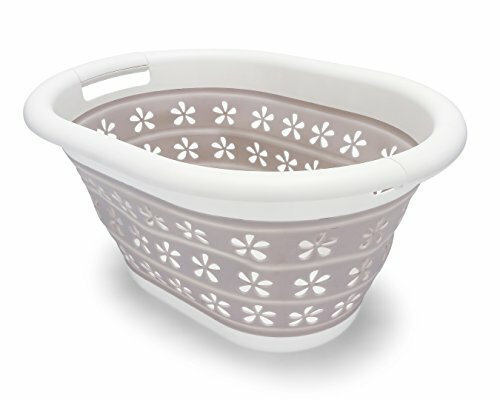 And while there are several types, shapes, materials and designs of laundry baskets, from round-shaped to square shapes, you should know that for a maximized space, corner pieces are always the best choice! 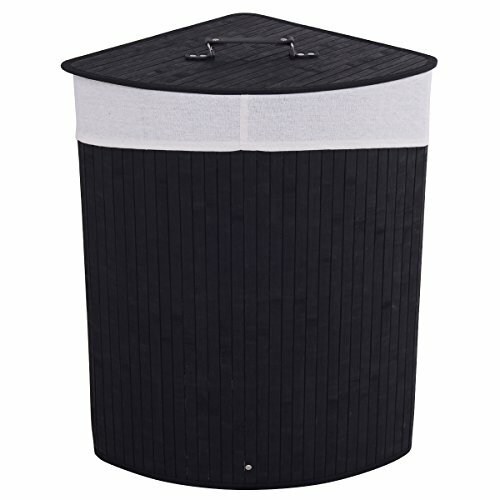 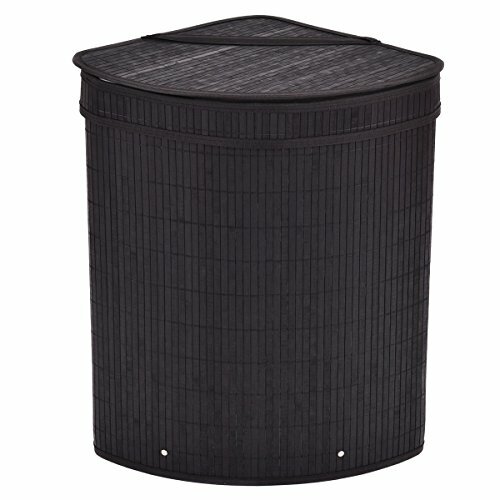 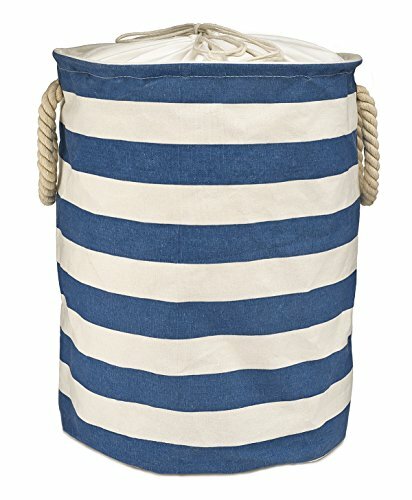 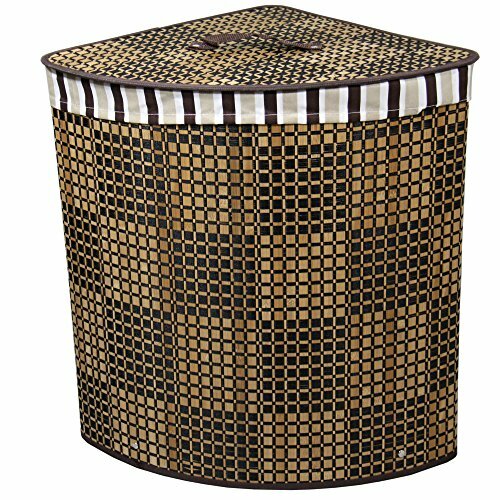 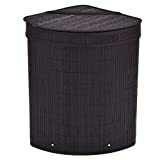 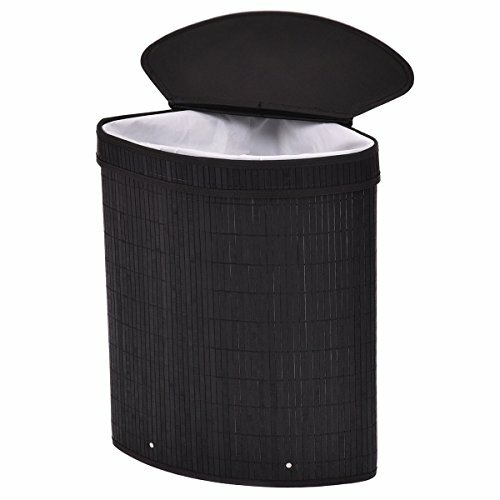 So in order to maximize your bathroom space, the best option for you is a corner clothes hamper. 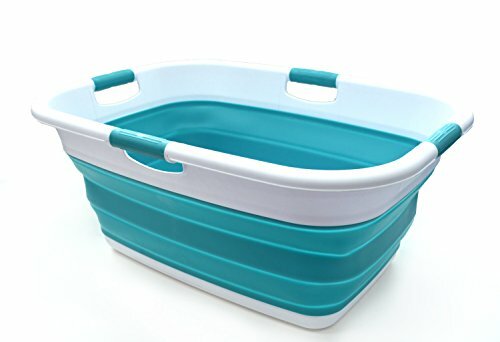 It won't stay in your way and it will do its job just like you need it! 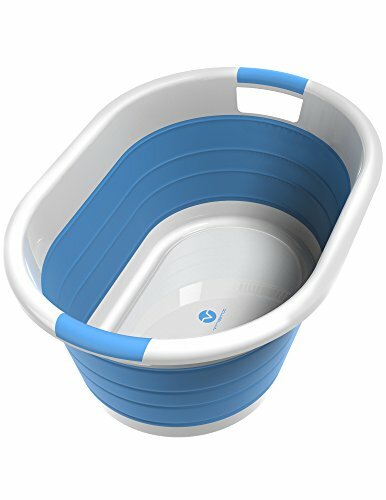 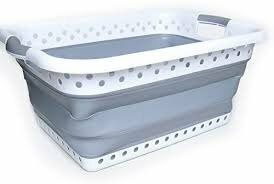 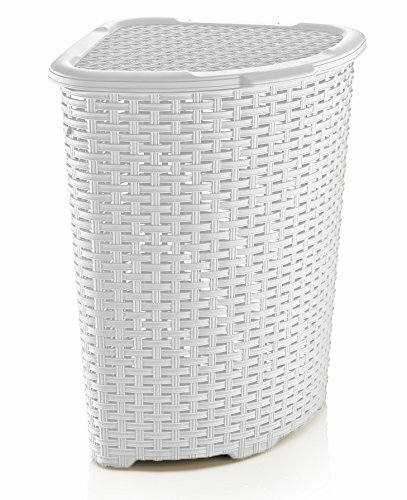 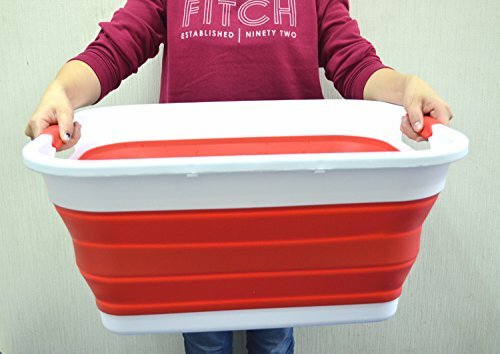 What can be better, than storing a corner laundry basket in the corner of the bathroom, without having to move it from side to side in order to get more space? 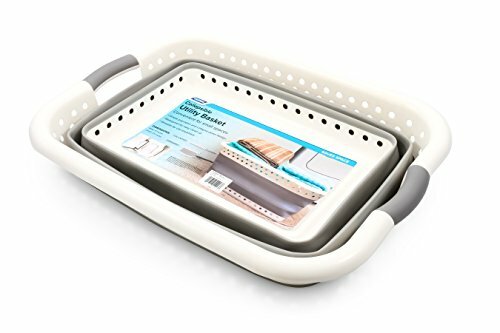 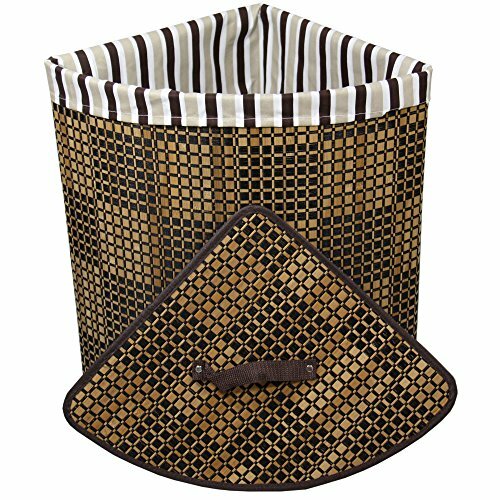 Therefore, we have the best types of corner clothes baskets that you can choose for your bathroom corner.